8616 Oak, a 4-story mixed-use development located on Oak Street between Monroe and Leonidas Streets. 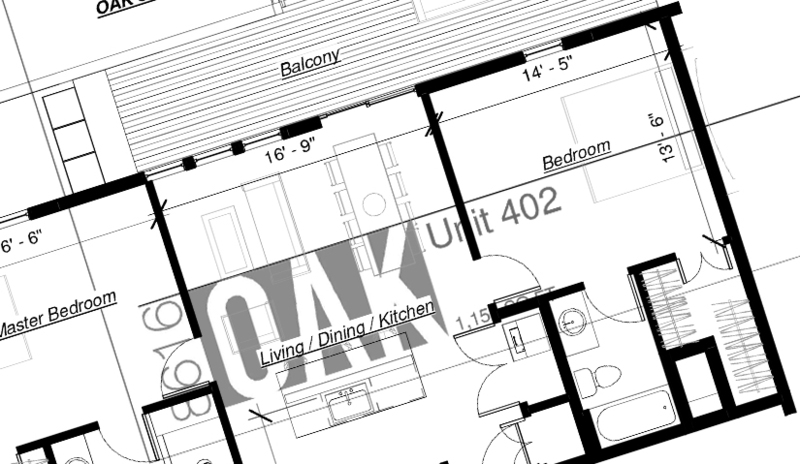 8616 Oak will feature 21-residential units, a condominium sales office and a commercial space. Historic Oak Street is located in the Carrollton neighborhood of Uptown New Orleans. The section of the street from Carrollton Ave to Leake Ave was thoroughly renovated as part of a government-funded revitalization project in 2009. Our team designed 8616 Oak into three distinct elements which relate to both the scale and character of the neighborhood. Ensuring this new development fit in with its surroundings was important to both our development team and the neighborhood. Each unit will feature exquisite features to accommodate the modern lifestyle. Including french door refrigerators, slide-in gas ranges and marble countertops to name a few. Fowler Development, LLC is a family owned and operated real estate development firm. The company’s owner, George J. Fowler, IV, develops both residential and commercial properties in the Greater New Orleans Area.